Moisturizers. There are many trigger factors that bring on the itching that results in an eczema rash; however, dry skin is a common cause. We automatically want to touch and itch dry skin to provide relief, only some individuals can't stop. The more moisturized your skin is, the less likely you are to scratch it. Keep the body moisturized throughout the day. Get started by locking in the moisture with lotions or creams immediately following a shower or bath. 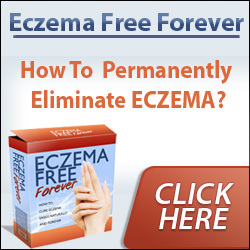 Eczema treatments come in many formats, but the treatment options discussed are proven successful among many and are easy to implement. Don't live with pain, discomfort, or embarrassment any longer. Seek relief today.